This year we sort of decided to go for a fall trip in a very sort notice. 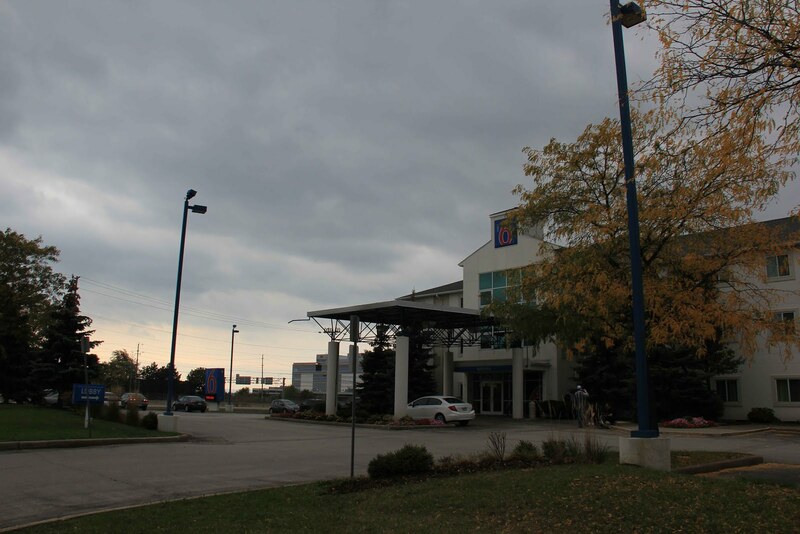 Initially our plan was to go to Midland, Ontario but a few days before the trip as we checked on the weather it appeared that Midland would get a lot of rain during the weekend when we were planning to visit. After a little research I found that in the Burlington area the weather would be slightly better with little to no rain. So, we decided to change the venue to Burlington. We were five families with ten kids of various ages. Change in venue had a slight discouraging effect but not enough to ruin our excitement. Burlington was only an hour drive from our homes. Interestingly, even after living so close for over a decade most of us had never visited Burlington before. It is a beautiful small city by the lake Ontario and very rich in natural beauty with abundance of woods and hills. Due to warmer fall, leaf color change has been slow. But in Mount Nemo we still saw some good color. 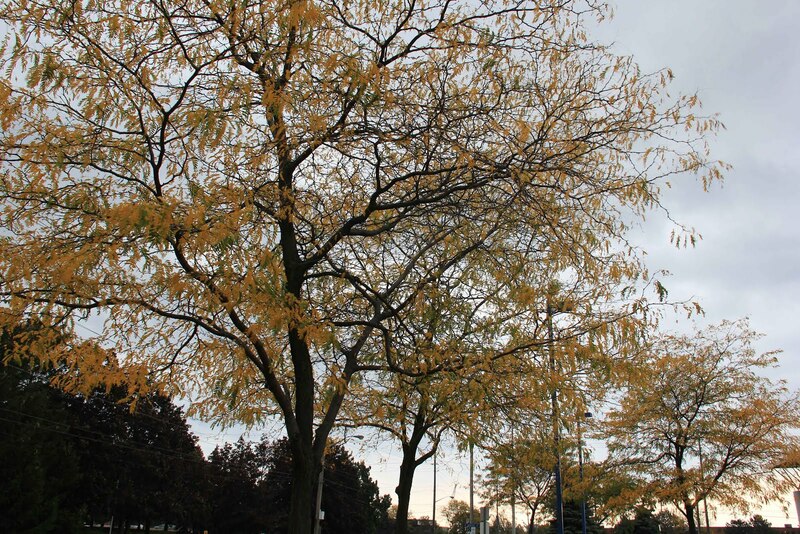 Nice pictures of Fall colour bhaia.